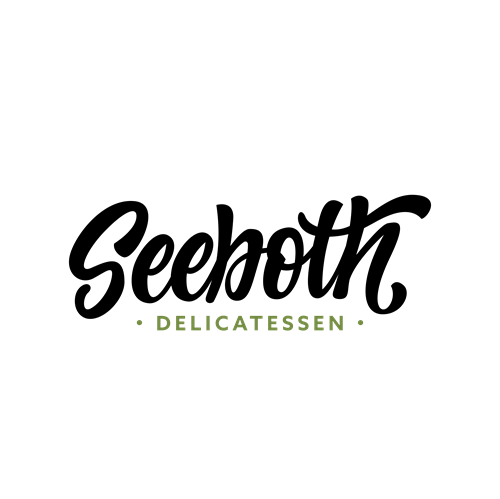 A comfortable fast-casual restaurant featuring in-house prepared meats served on fresh breads. Homemade, flavorful soups, salads and select special hot entrees round out the menu. A deli case featuring grab and go items for in-home dining or entertaining. Open for Breakfast, and lunch. Dine in, carry out or delivery available. Catering services provided for small groups to large gatherings. Meeting and event planning services also offered by our sister company, SHG events.